The 21st birthday, a never before and fresh step towards the stage of adulthood should leave her memory with a “special” feel. What to gift her, no idea. Many thoughts are bubbling here and there in the mind but still nothing is going on a final way. How the present should be? Hmmm…I think something that proves to jumpstart for her, which would revise the celebrant’s personal lifestyle. This “Big Day” may call up the captures revealing the first champagne toast either with friends or official terms or the bar hopping. These represent the fleeting moments of the life. The age of 21 says sayonara to the adorable teenage and gratifies the stunning adulthood. So, why not enjoy the day with an eternal feel. Now, the young adults are electing their track towards the bright future. They have become possessive to the taste they prefer and styles they carry. That’s why the fine gifts of jewels should be given more attention when it comes to the person of 21. 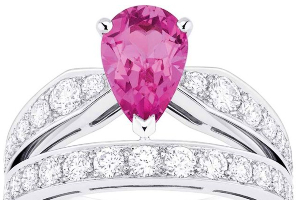 Check out some jewelry gifts to make her 21st birthday memorable. 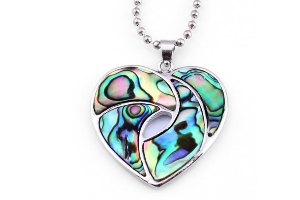 Most often, the young ladies already carry along her apt birthstone but too others not. She might have a plush pair of earrings in her jewelry box and would be planning to go for a swish necklace set this time. 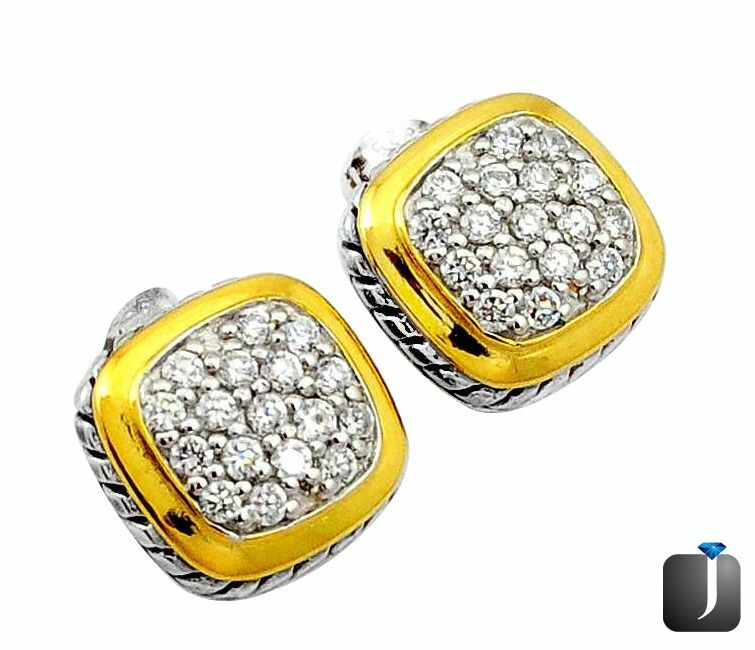 Suiting her engrossing style, a chic pair of garish pair of round earrings, a complementing piece of pendant would be a cherished gift among all. A precise piece of pendant necklace in her impressive collection would become her favorite of all. 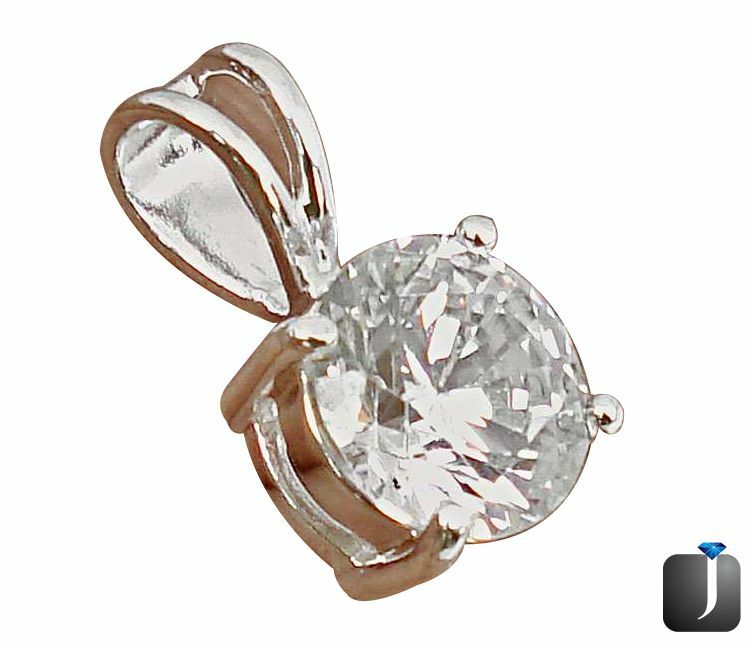 Her perhaps traditional bent will go fine with something with classic gape like shimmering white solitaire with simple clutch. 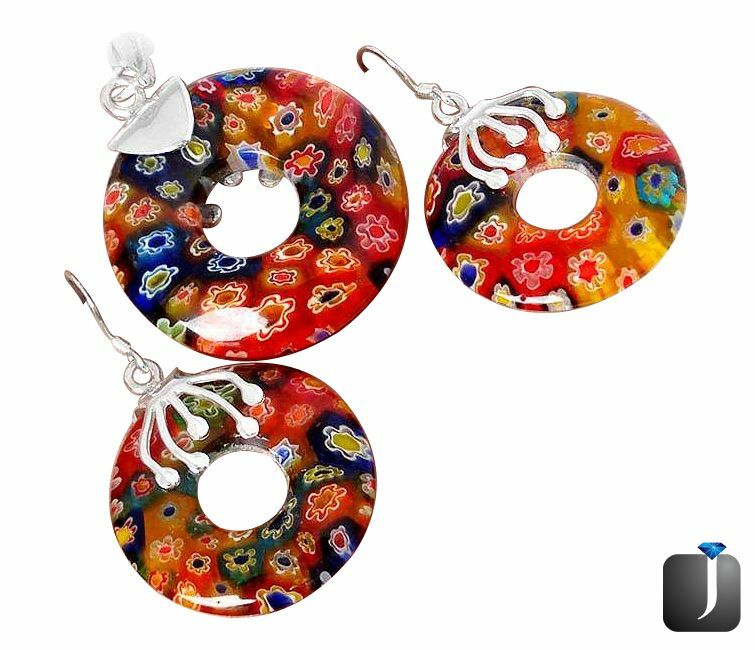 For her flair choice, a modish piece with vibrant charm will too look good. She’s going to like these; these are going to complement her business attire and cocktail apparel as well. In fact, necklines too don’t have any connection with these so no worries. 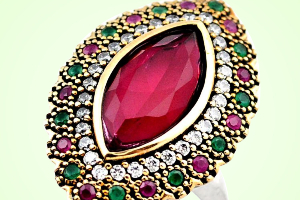 A perfect gift for her, a gemstone ring, nothing perfect than this, this would match her unique style. 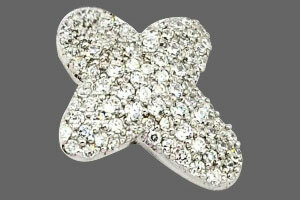 Be it style range or price, the ring splits as per these attributes as this depends on the quality of the charm and its unique setting. 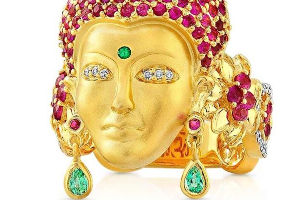 Any of these featuring elegant and too the uncomplicated mode with the flashy colors will go with her taste for a non-traditional embellishment. Bracelets are count in the list of bonus jewelry. It’s taken as add-on. 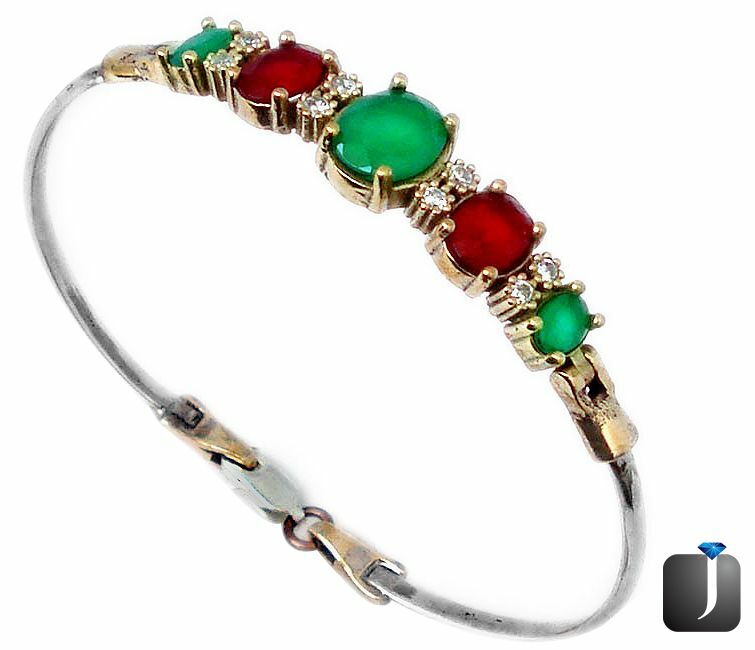 Known to be a carefree and classic piece of jewel completes each and every grooming points of the lady. So, do notice the style the birthday girl carries, choose either a slim bangle bracelet or ant statement piece that would go perfectly well with any apparel. With the pearls, we get various extra options. 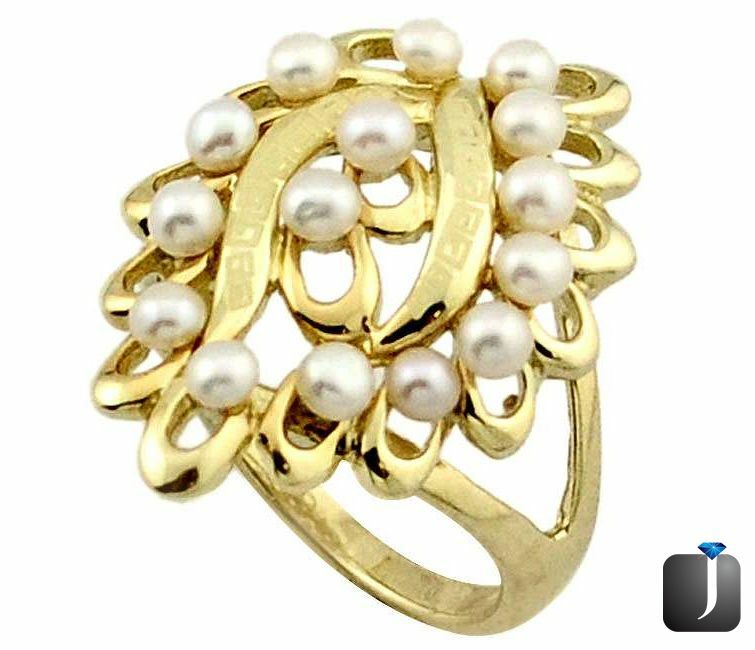 To complement celebrant’s conservative style, you may present her a pearl jewelry matching her attire. 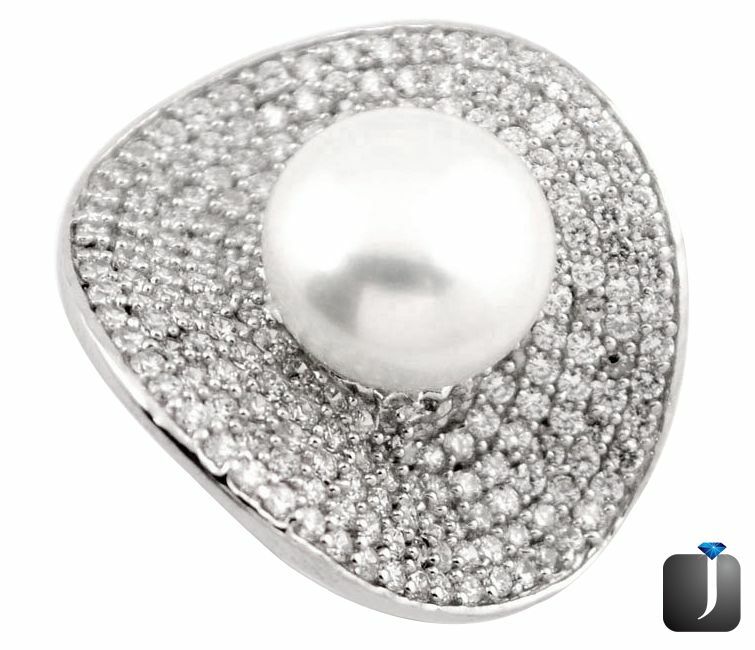 A pearl pendant would also be fine with her if you find her augmenting her engaging pearl collection. 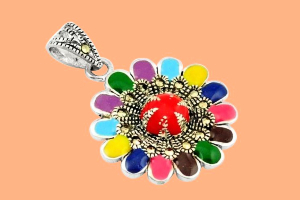 A customized pick may also be a nice pick in which colorful beads may be opt. It’s not the topic to be bothered; you may choose any jewelry for her 21st birthday, one thing that should be stressed is the occasion-friendly stuff. It would take her in the limelight and make her feel about her special day. It is how she is going to love it to wear and to be treasured for years.